Tiny House in Progress: We know jack. 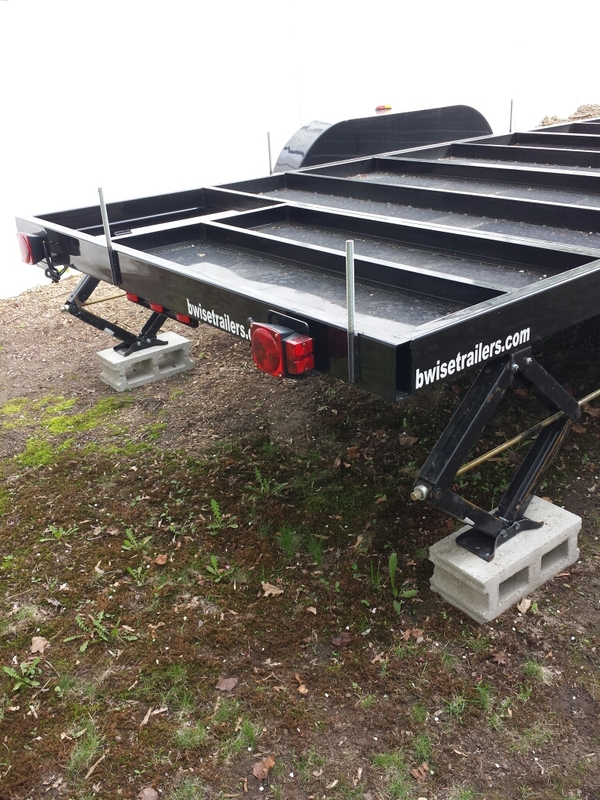 The trailer needs to be raised to take some of the pressure off the wheels. The suggested ratio is 70% of the weight on the four jacks, 30% on the tires. This will matter more when there is more structure built onto the trailer. Next Next post: The wood man cometh.